Kelly Bowers writes and teaches about the business of massage. She is a practicing massage therapist, living and working in Durham NC. Kelly welcomes you to come as you are in your body, your life, or in your growth as a business person. Everyone is welcome. Just living, working, and enjoying your life can bring you aches, pain, and soreness. Kelly can help relieve or reduce the pain and discomfort you might be feeling. Whether its swelling and inflammation, new and old scars, tight painful jaws, or surgery recovery life is better when we can move through it with more ease and comfort. Kelly predominantly uses manual lymph drainage, scar release, myofascial work, and TMJD tools to help you. Kelly helps small healing arts business owners, especially massage therapists, figure out how to run their businesses their way. She offers workshops, books, and a blog to explain the basics of business in a very down-to-earth and practical way. She helps you find your own wisdom and smarts so you can run the business you dream of. 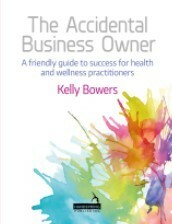 She has just published The Accidental Business Owner: A Friendly Guide to Success for Health and Wellness Practitioners and Can I Deduct That? 100 Things You Can (and maybe can't) Take as Business Deductions. 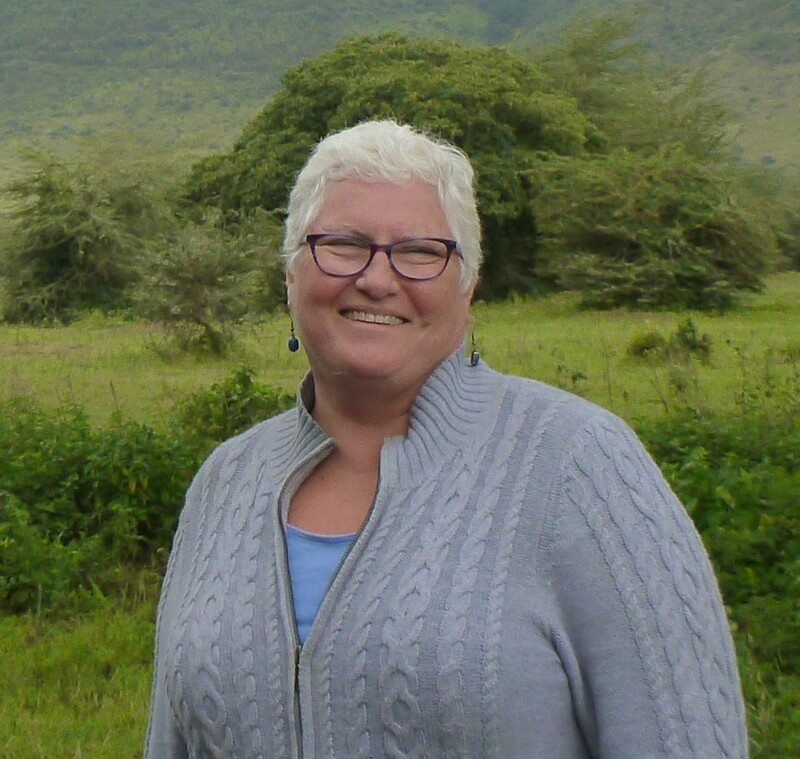 In her blog, Kelly reflects on the joys and challenges of living in physical bodies in a physical world. Follow along to benefit from the information and reflections she shares and to receive the most up-to-date information about Kelly's practice. Step back. Take a mo’ to honestly assess your internal workings, both physical and emotional. Are you really doing…no, not everything you can or should be doing….are you doing what you can reasonably do with the energies you have? If yes, then forgive yourself. If no, there’s probably a good reason and maybe go ahead and forgive yourself anyways. And then ask yourself if you need help. And if you do, ask for that help. The best way to reach Kelly is by email. You can also phone her. Please be patient, it may take 24 hours for her to return a phone call.